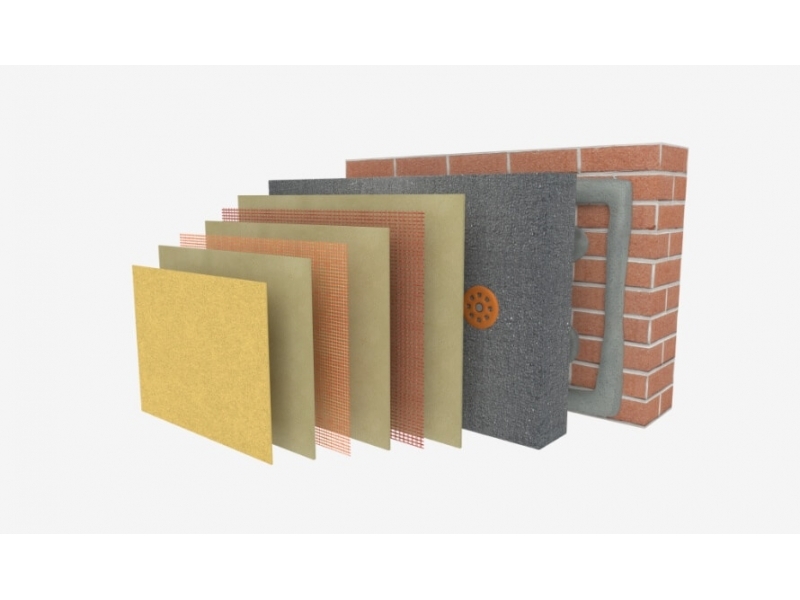 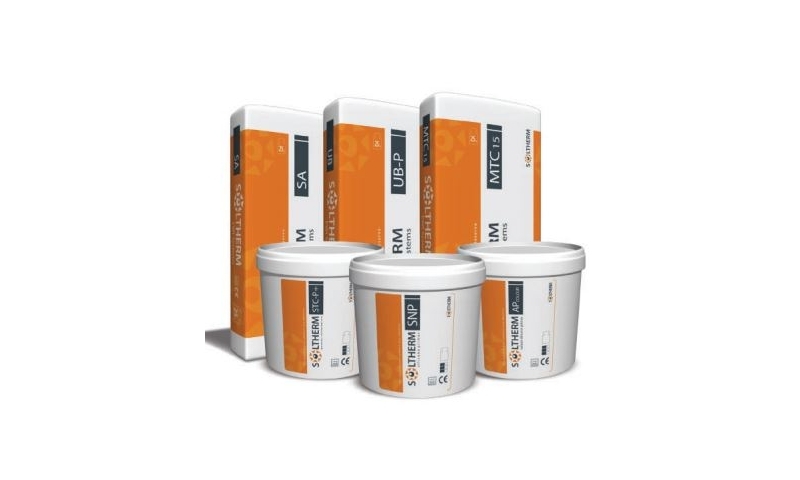 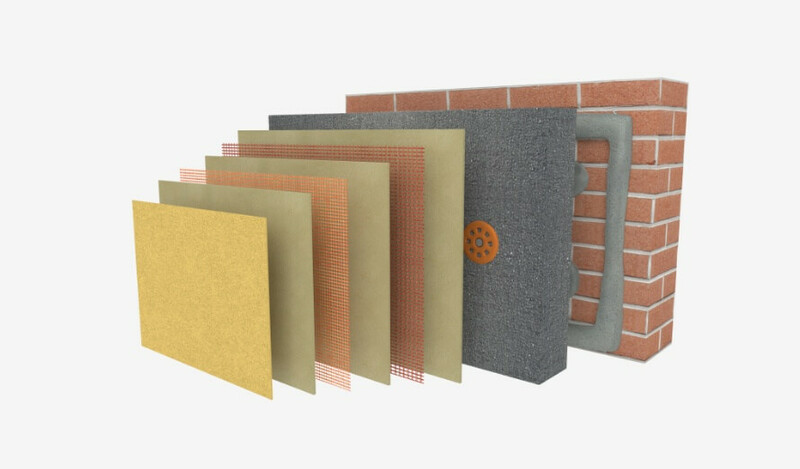 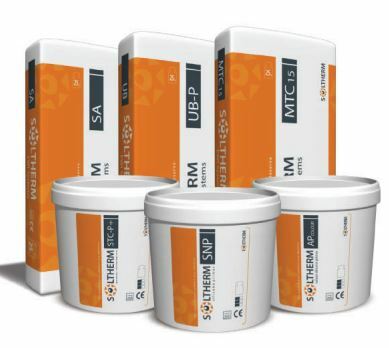 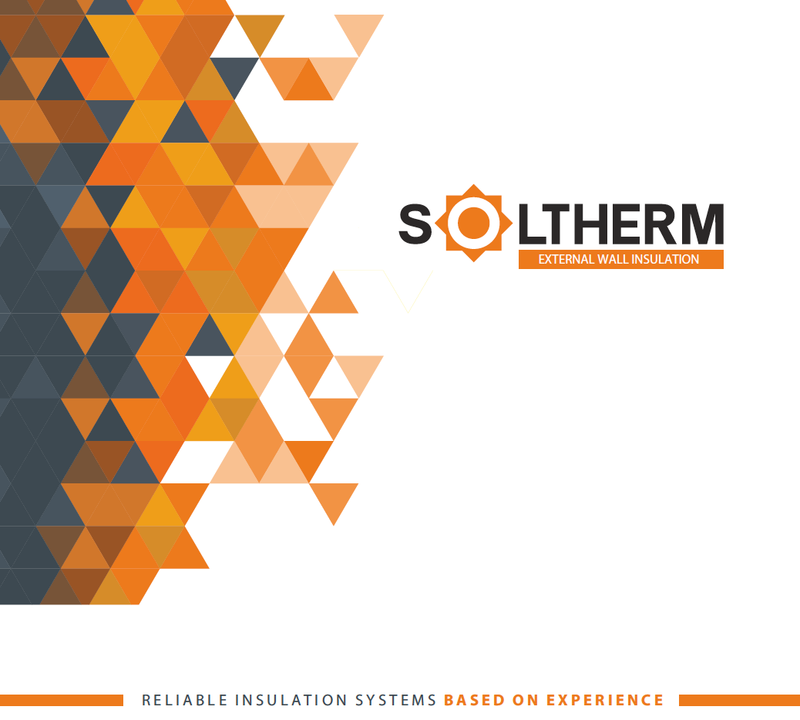 Castle Forms is very pleased to announce that we have been appointed approved distributors of Soltherm external insulation and render systems. 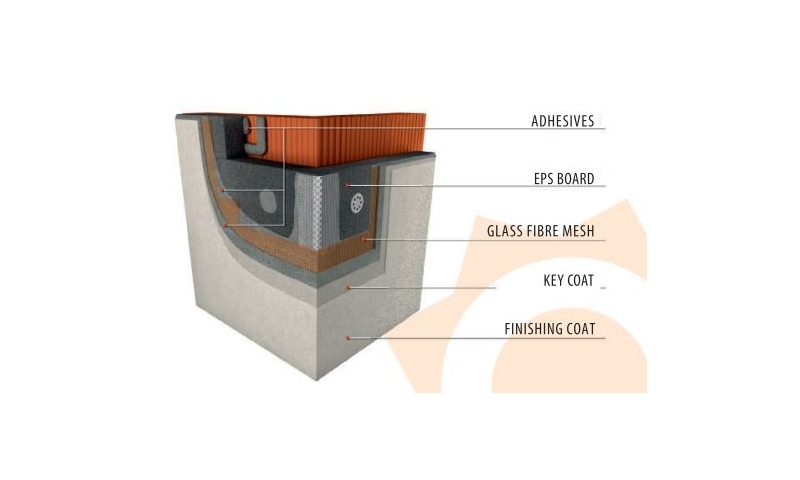 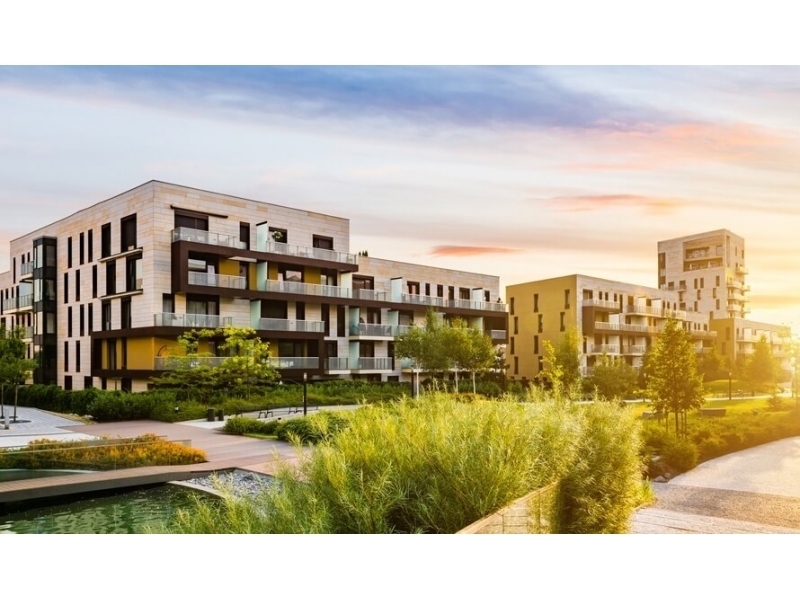 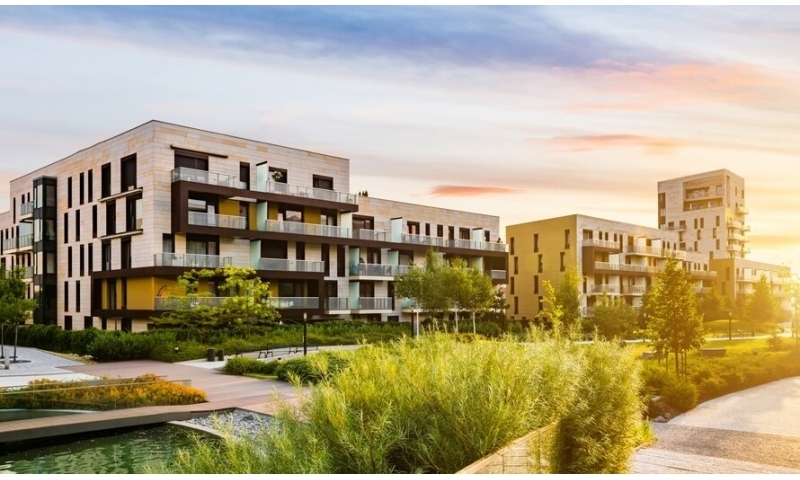 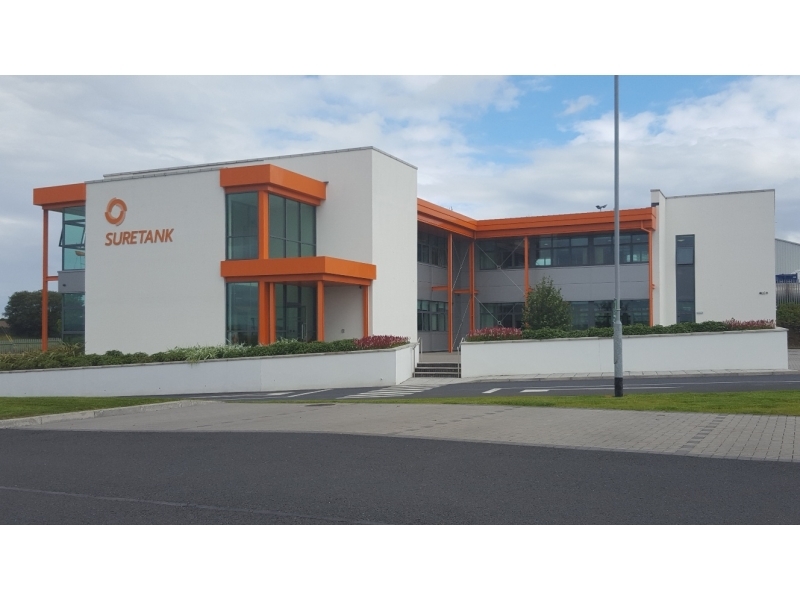 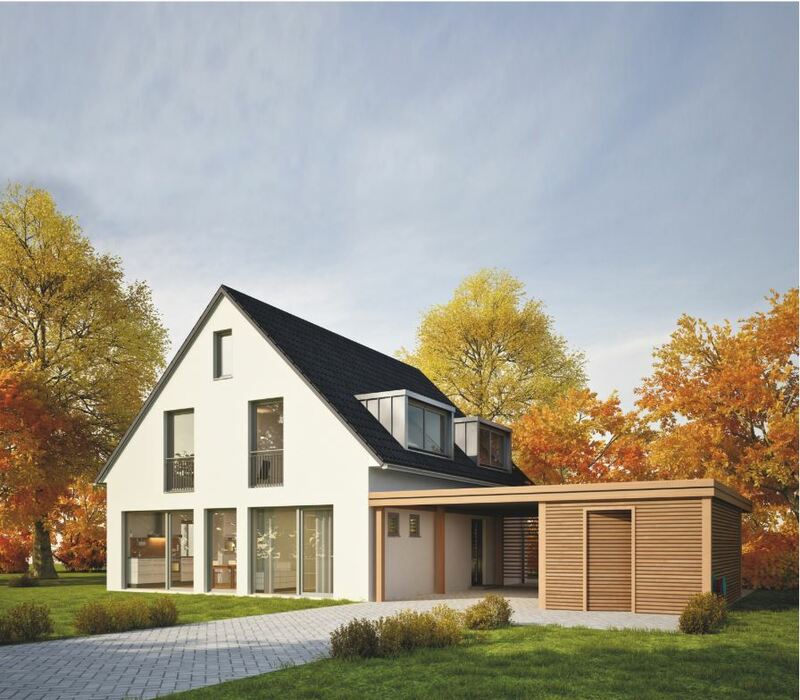 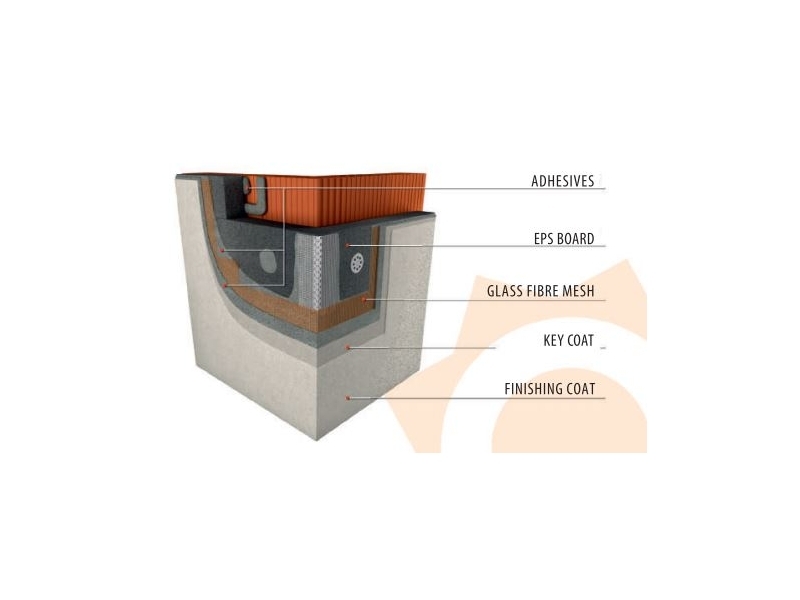 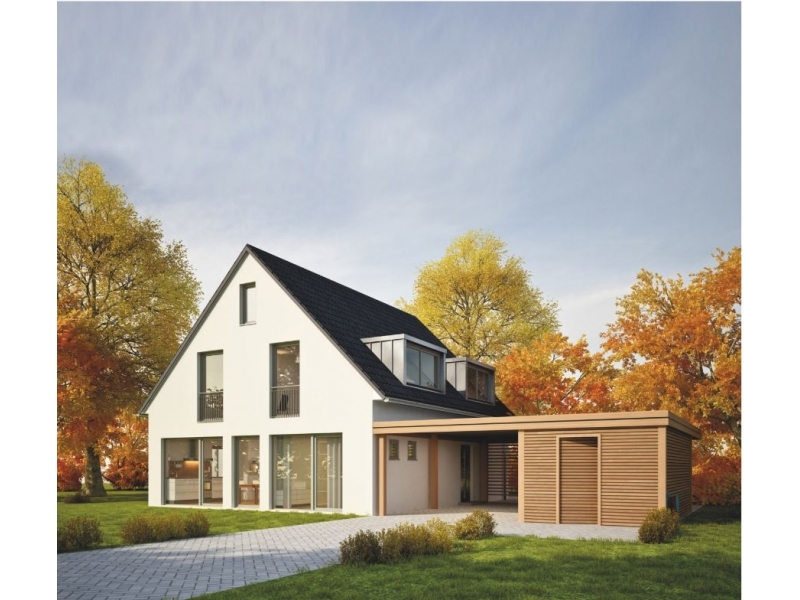 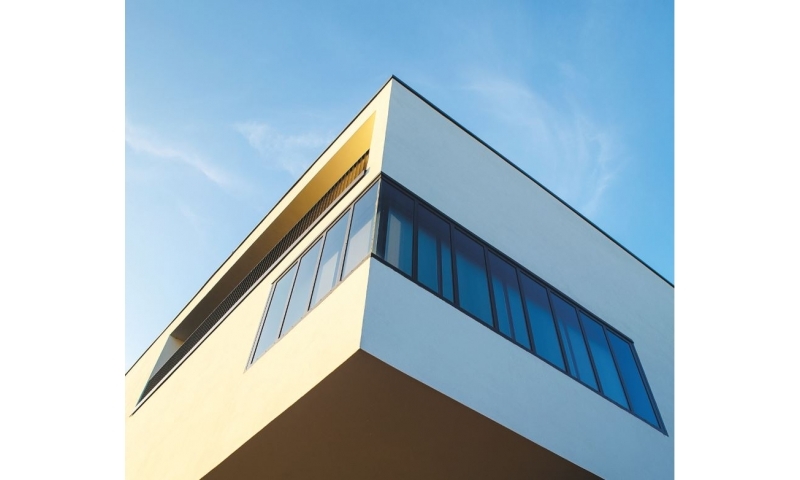 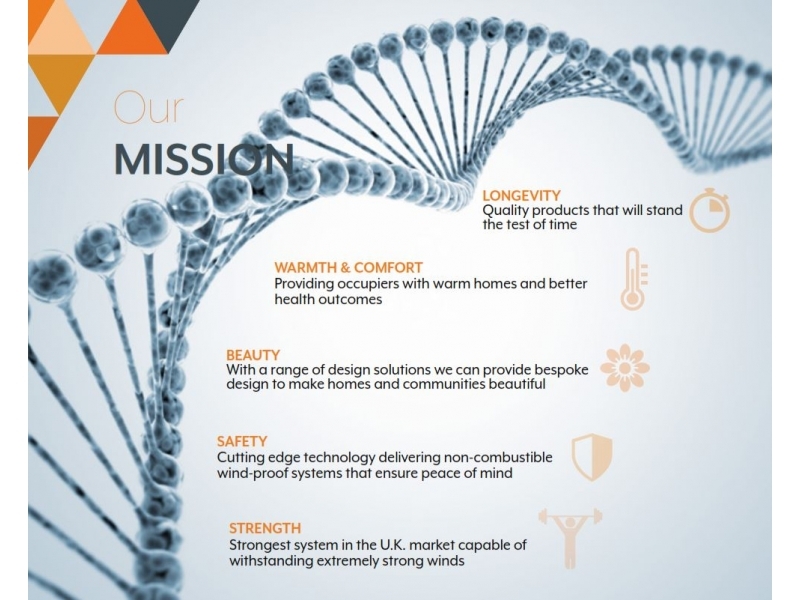 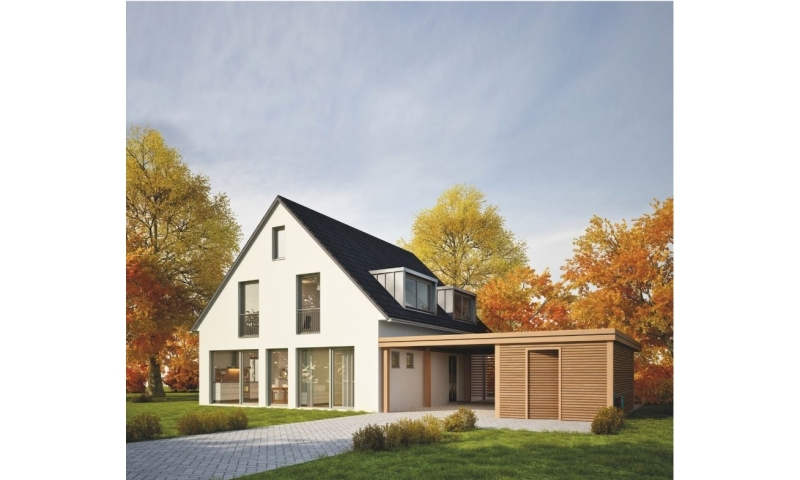 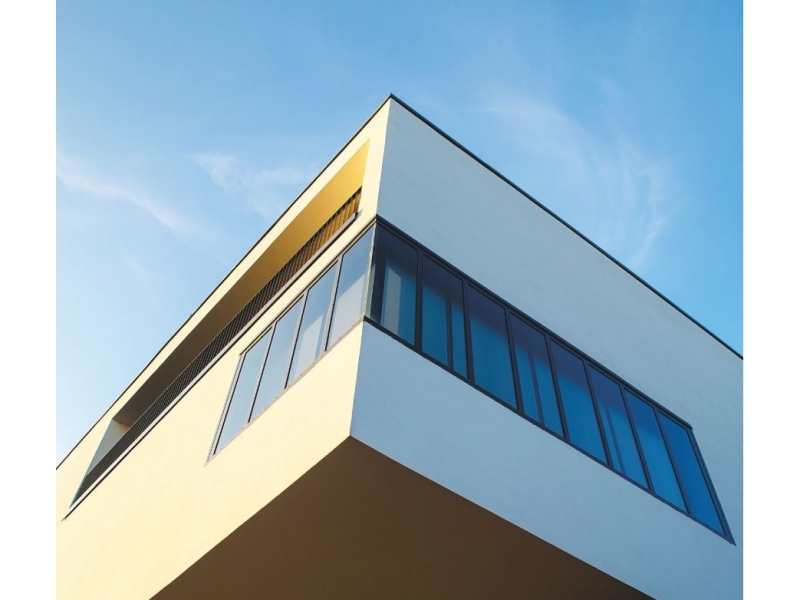 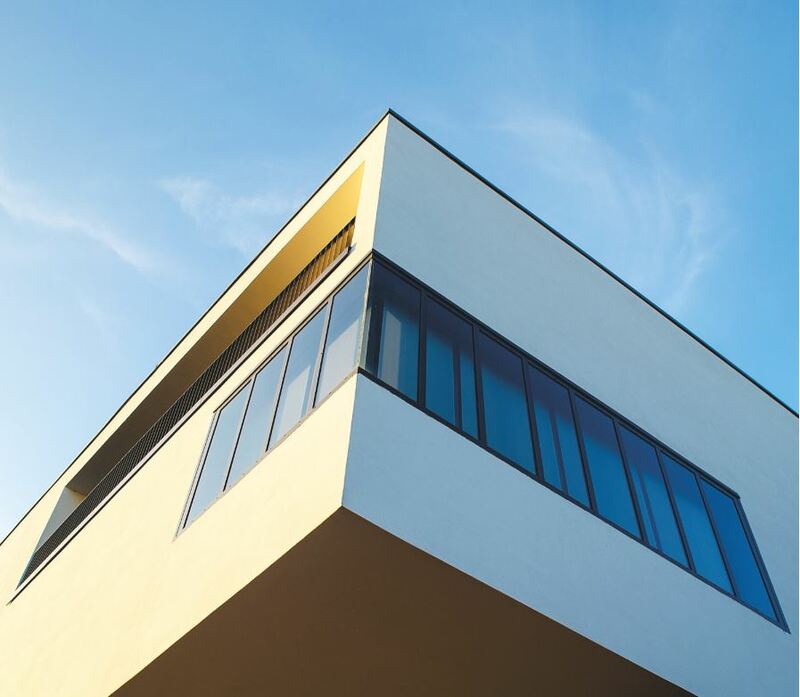 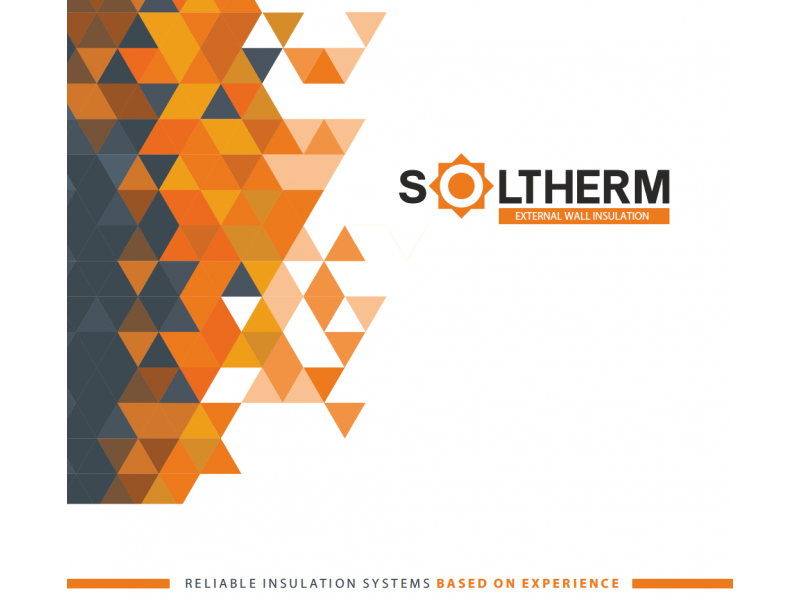 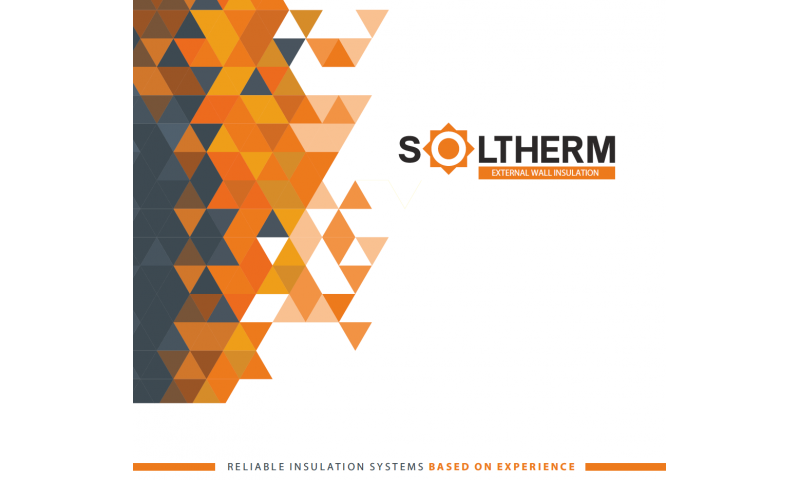 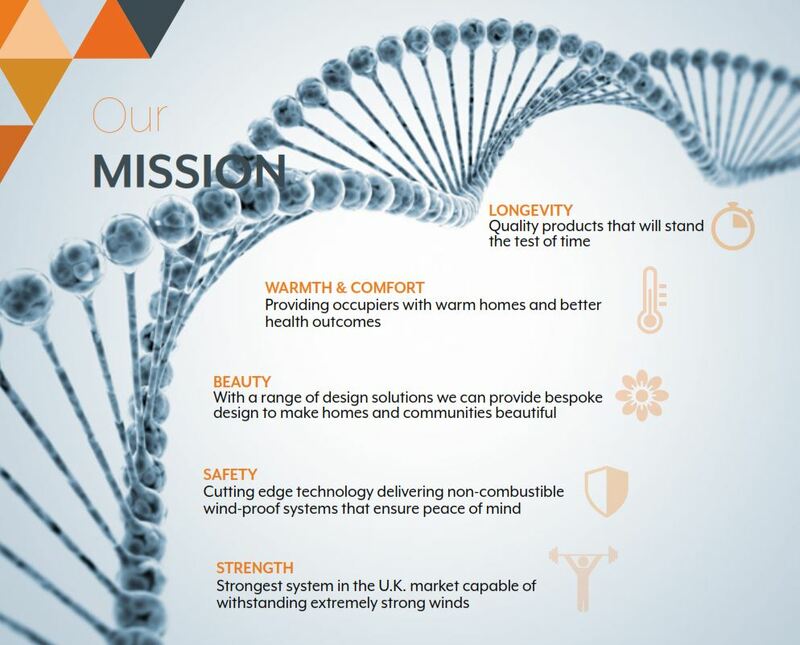 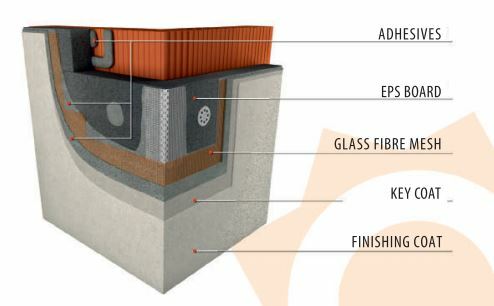 Soltherm produces the most advanced EWI systems on the European market for the past 25 years under the supervision of specialist texhnicians. 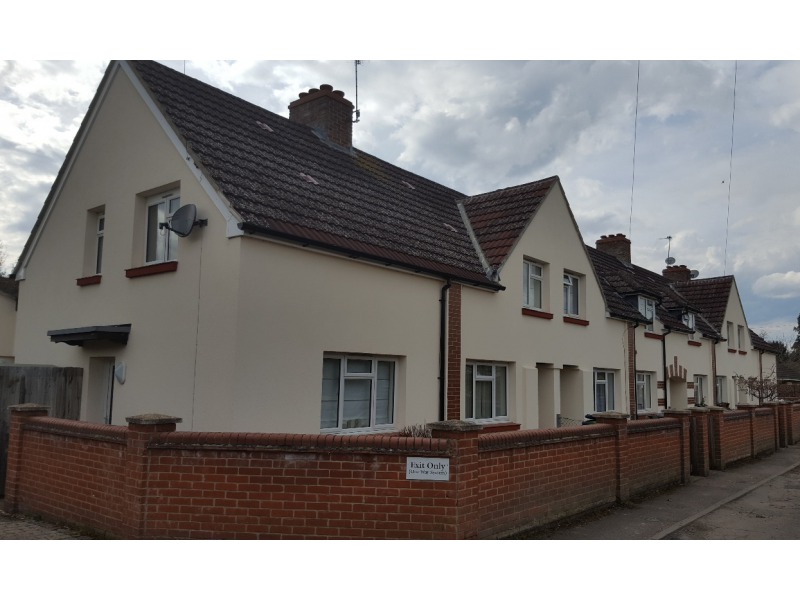 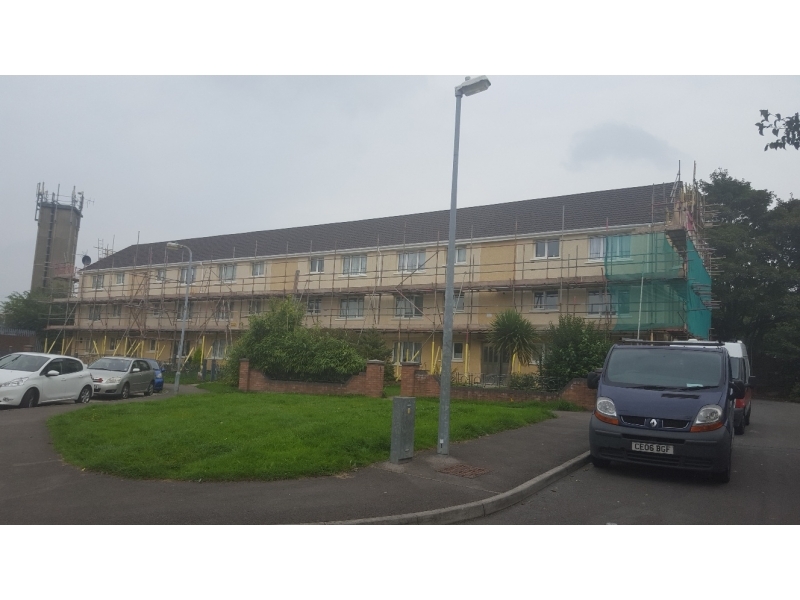 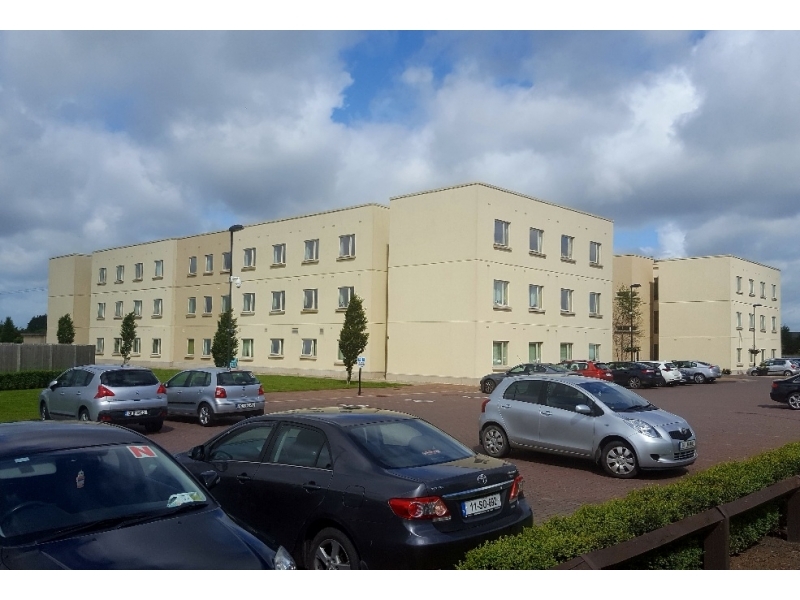 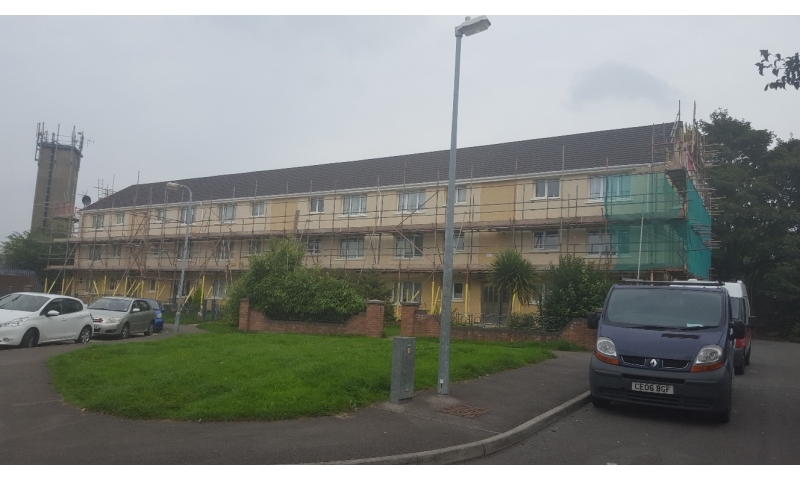 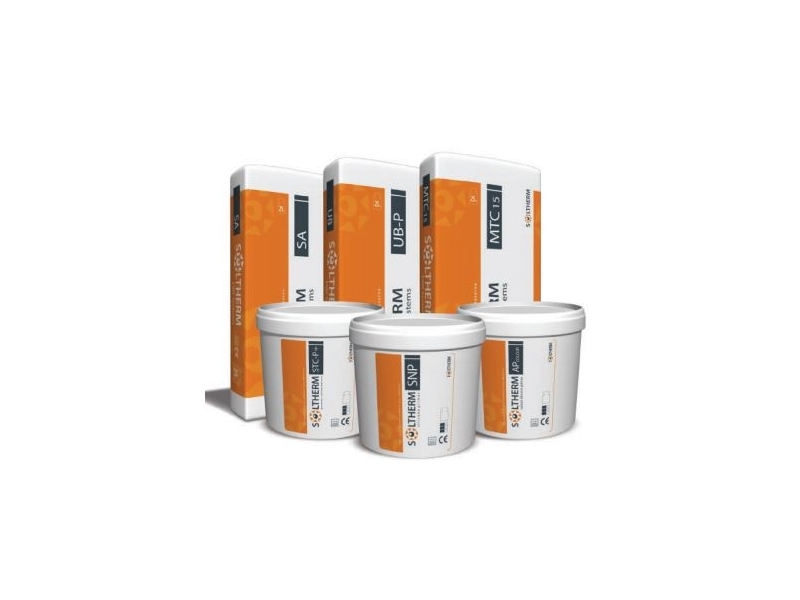 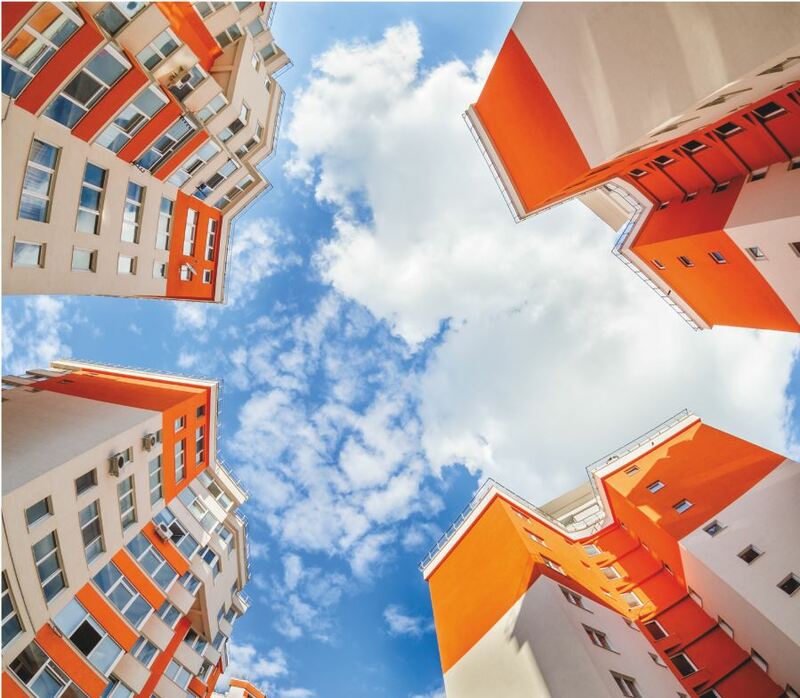 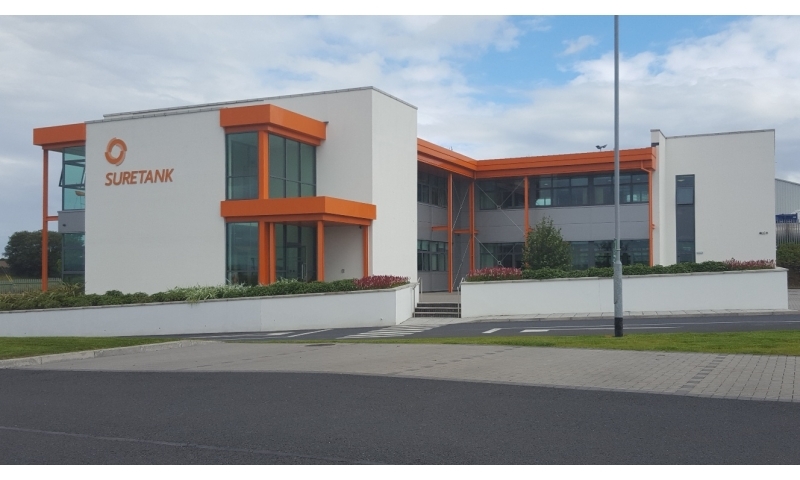 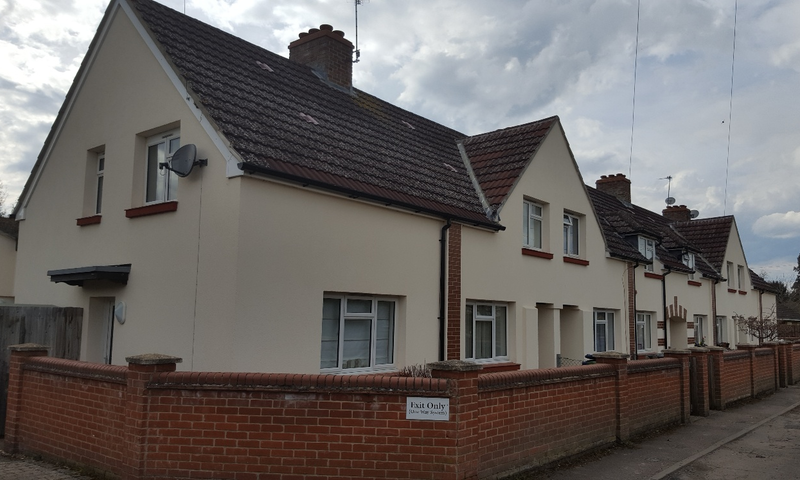 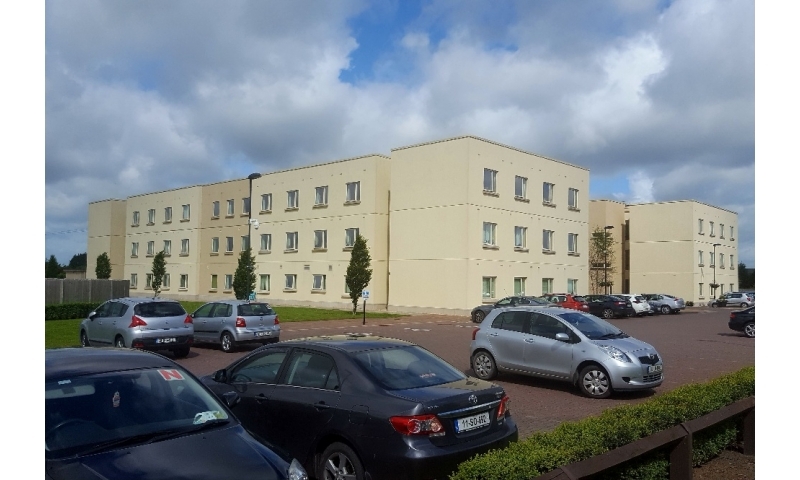 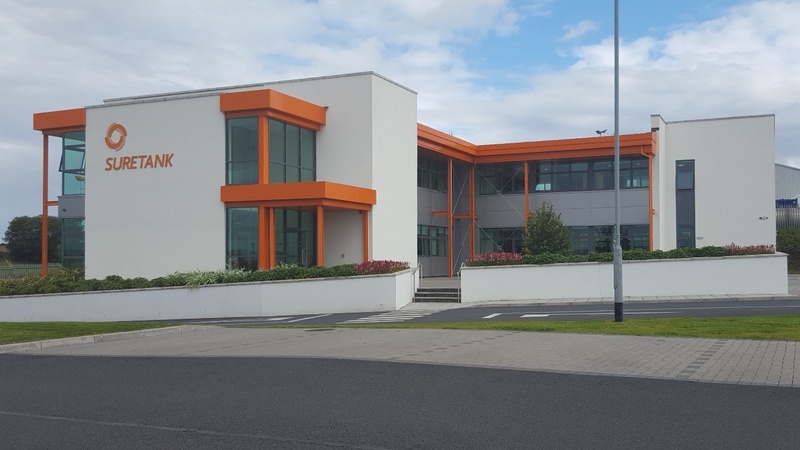 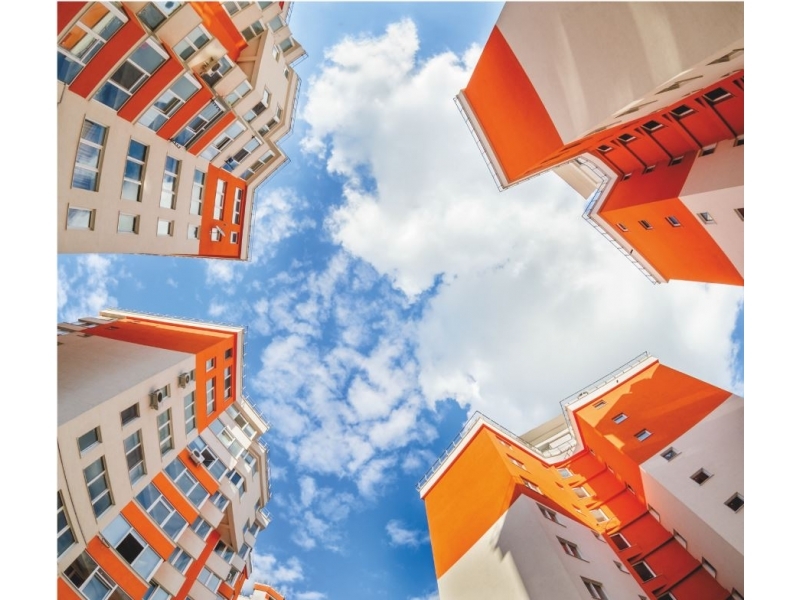 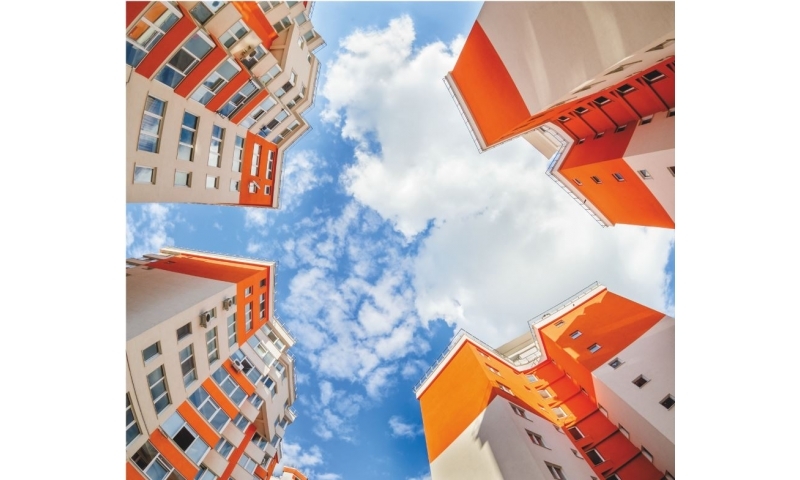 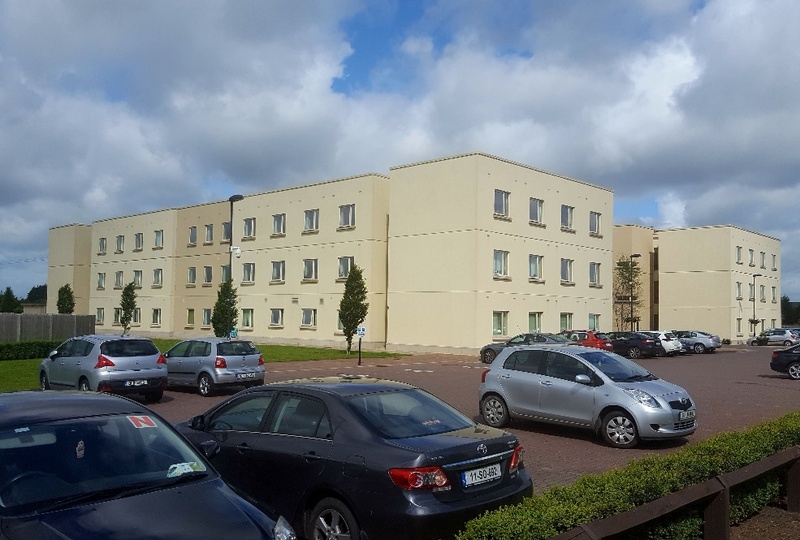 Over 100 million m2 of EWI has been supplied across Europe to date from Russia in the east to Ireland in the west and down to the Mediterranean. 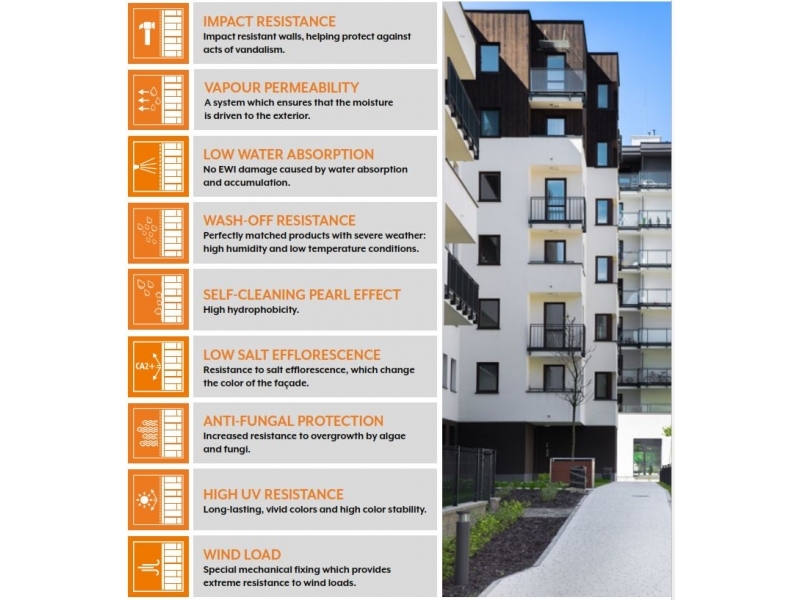 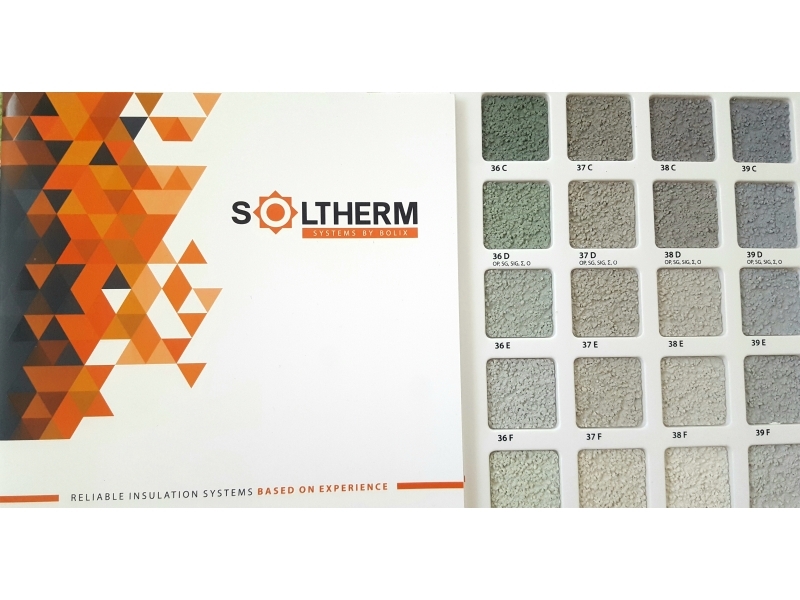 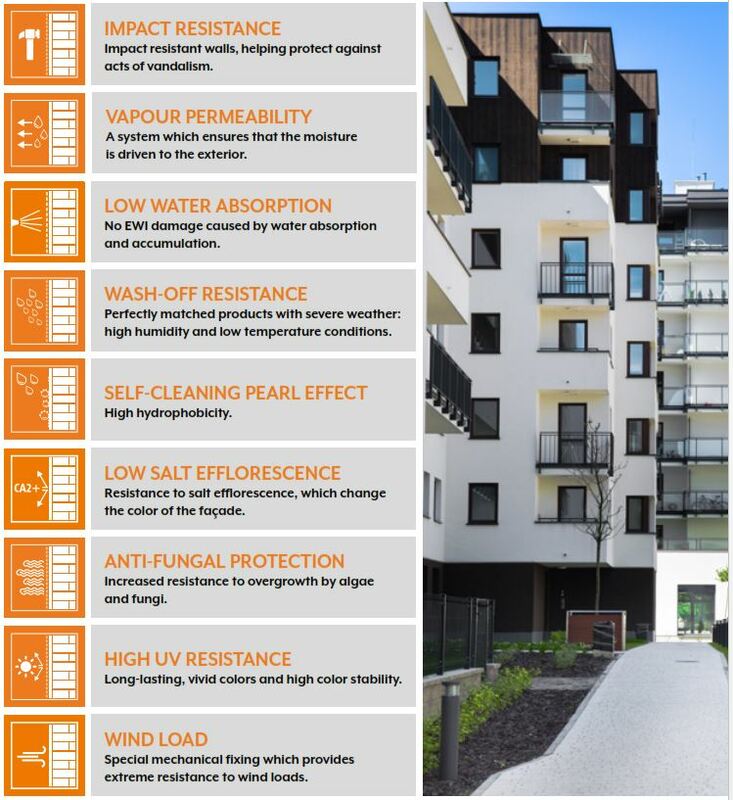 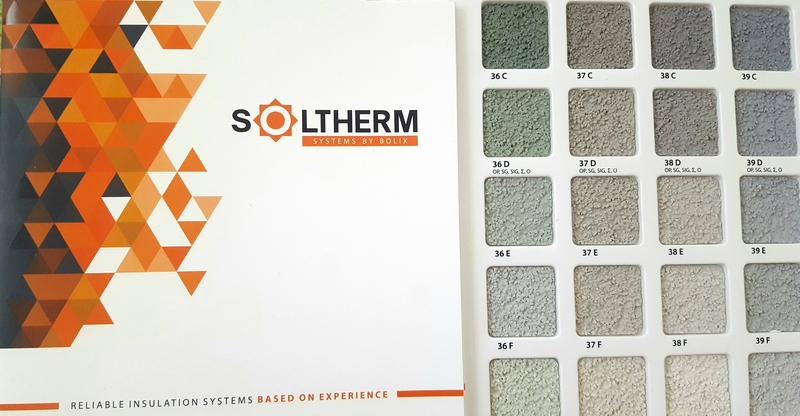 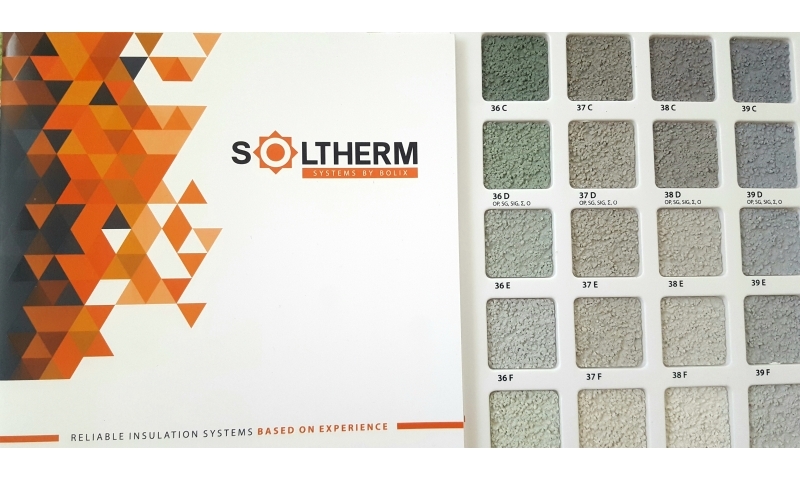 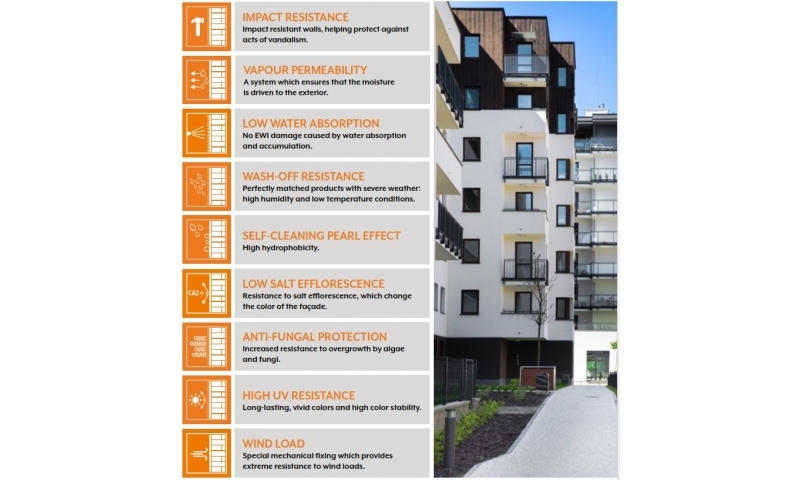 In terms of critical features such as impact resistance, algae resistance, durability and overall performance Soltherm systems are unbeatable. 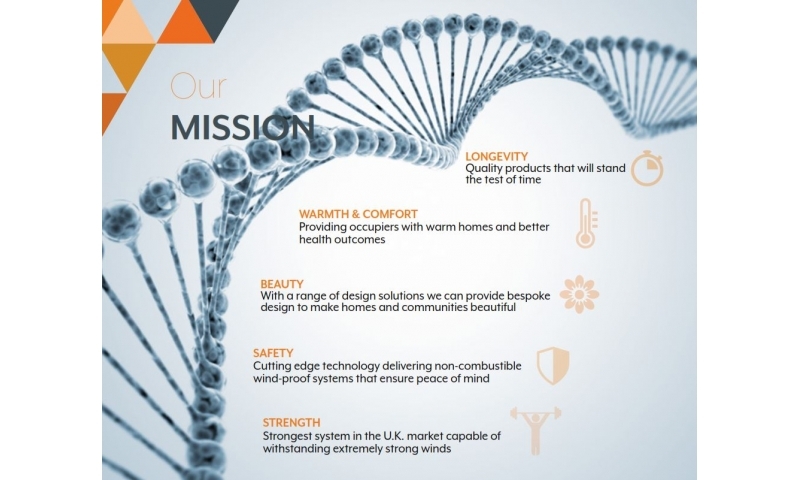 "Expertise through experience"